While your front windshield is designed to handle flying rocks and other small debris, your rear window is not as durable. 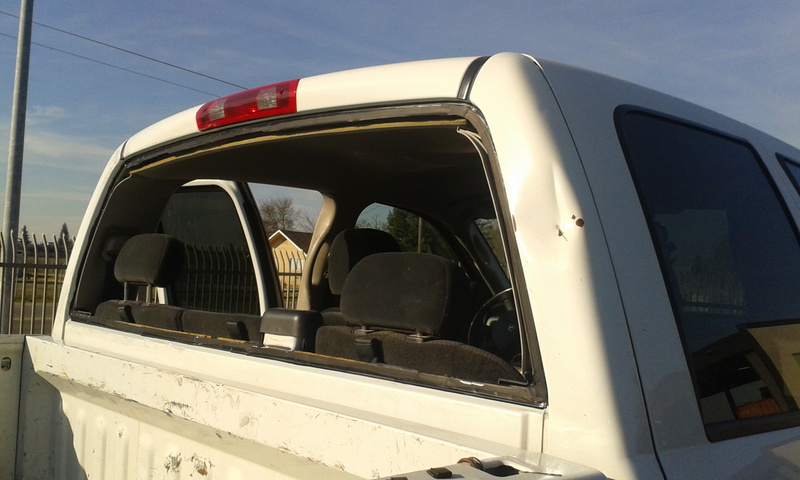 It can be a branch, a low-speed collision, a flying baseball or golf ball, or just about any other object flung at the right amount of force, and your back glass is going to shatter. 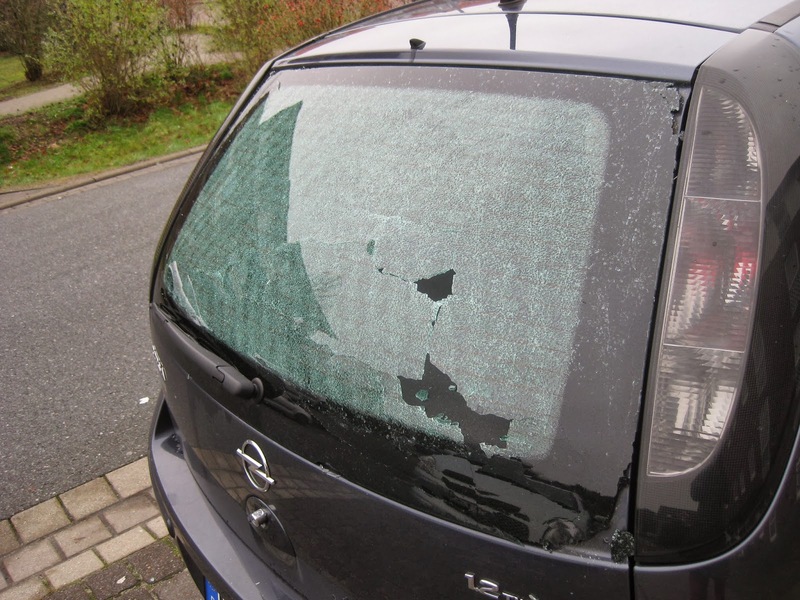 When your rear auto glass needs to be replaced, contact the professionals at RNR Auto Glass. 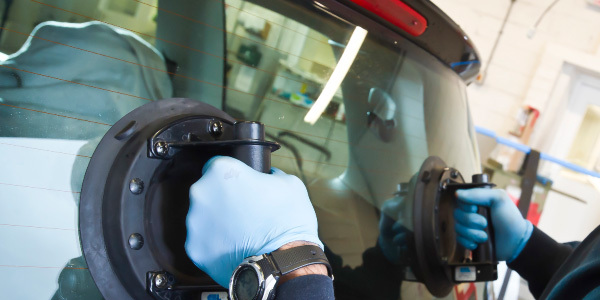 We’ve got an inventory of all types of rear auto glass panels and can replace your broken rear window, whether it’s on a car, pickup truck, van, convertible, or even on a hatchback. 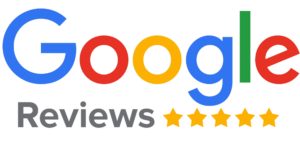 Most of our rear window replacements can be done in under an hour, and will cost you hundreds less than calling those other guys from the TV commercials.